A 14mm Pyrite bead pendant supplied with a long waxed cotton cord, measures Approx 14x29mm. Pyrite or fools gold is a common mineral with a large iron content. It is named after the Greek word for fire, when it was discovered it could generate a spark. Pyrite is very protective and can be used to block and shield you from the negative energies of other people or places. Pyrite is quite reflective and is like a mirror so quickly deflects the negative energies, is also energising for the aura because it creates a large energy field within the aura itself. Pyrite is also said to protect you from the common cold and flu virus. 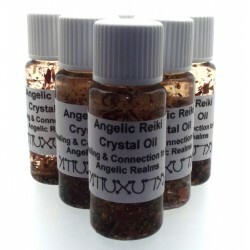 Great for those who want to enhance memory and communication skills and is also healing for bones and cell diseases. 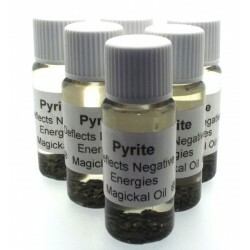 Psychics also use Pyrite to enhance psychic awareness and to also shield them from the negative energies from other realms.